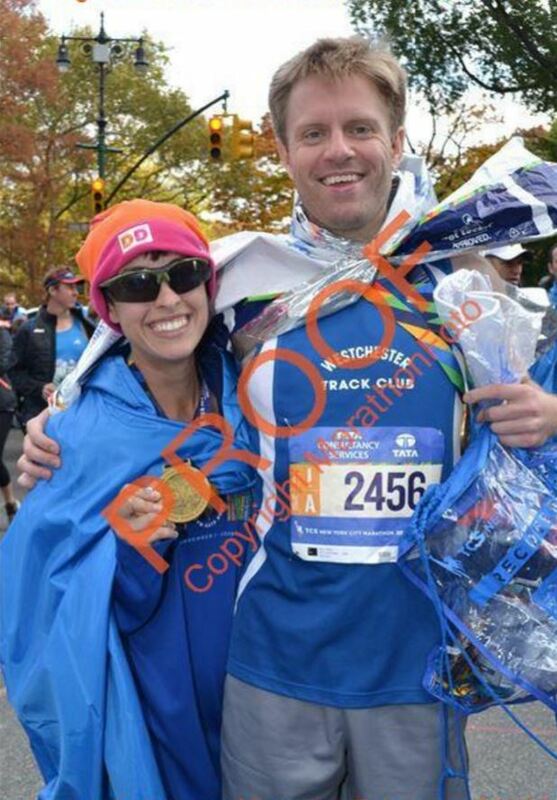 On Sunday, I ran the New York City Marathon. 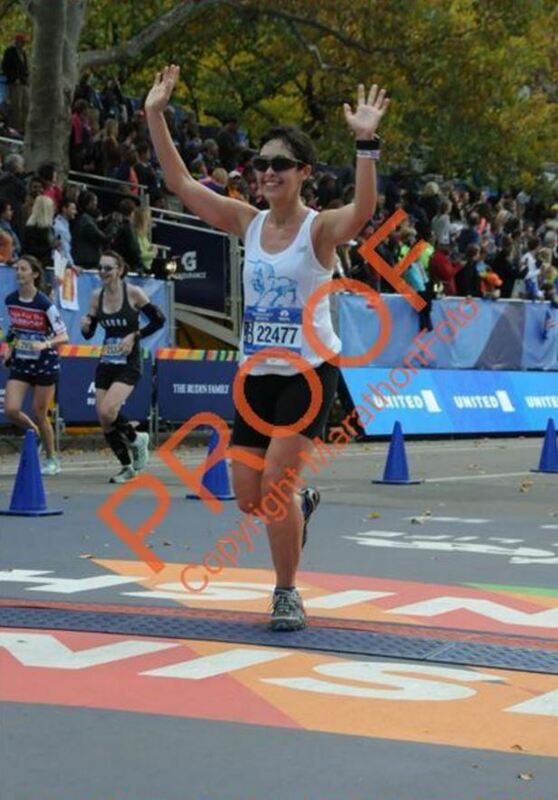 I’d been training hard for it with lots of intervals, strength training, and long runs, and was aiming for a PR. The course was pretty tough, and the hills at the end set me back a few minutes – I finished in 3:42. Not what I was hoping for, but I’m proud of my overall effort during the race. 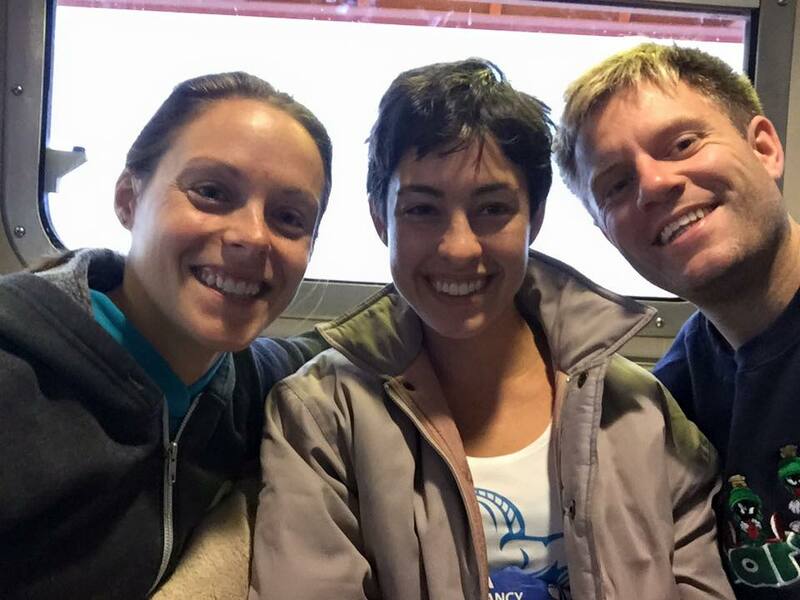 The best part of the weekend wasn’t the actual race – it was seeing my friends on the course, meeting Will at the finish line, and knowing that several of my other friends were also out there pushing hard. Here are some photos from the race weekend. 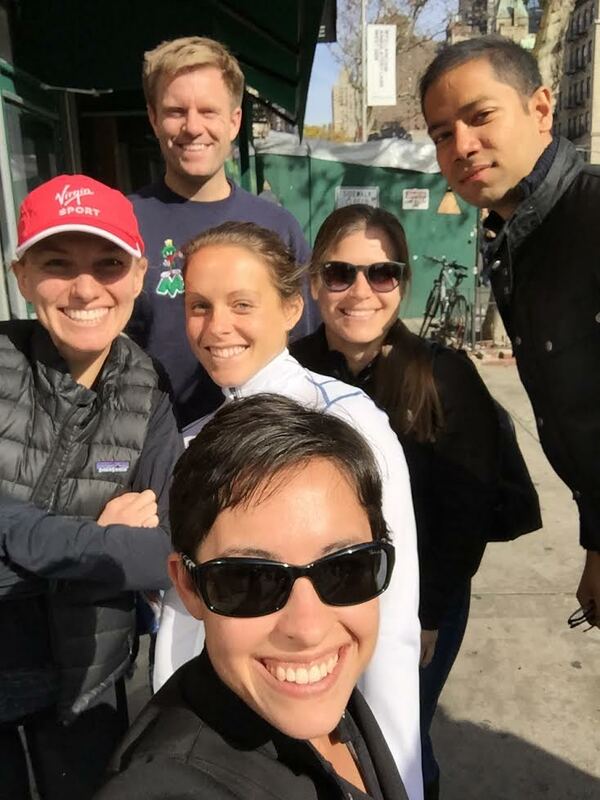 Mini Wharton reunion on the day before the race – there are four runners in this photo! 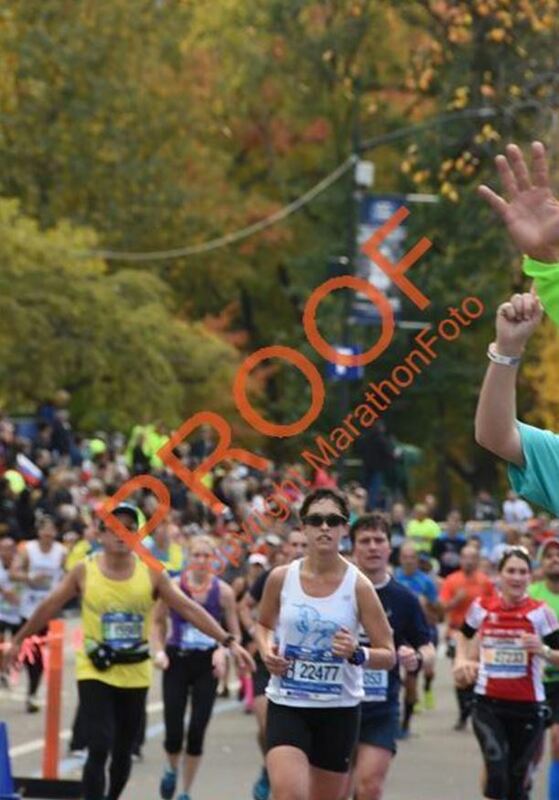 This entry was tagged finishing, marathon, New York, race, race report, running. Bookmark the permalink. I was there in a pack of runners not far behind you. Just a few minutes in fact. 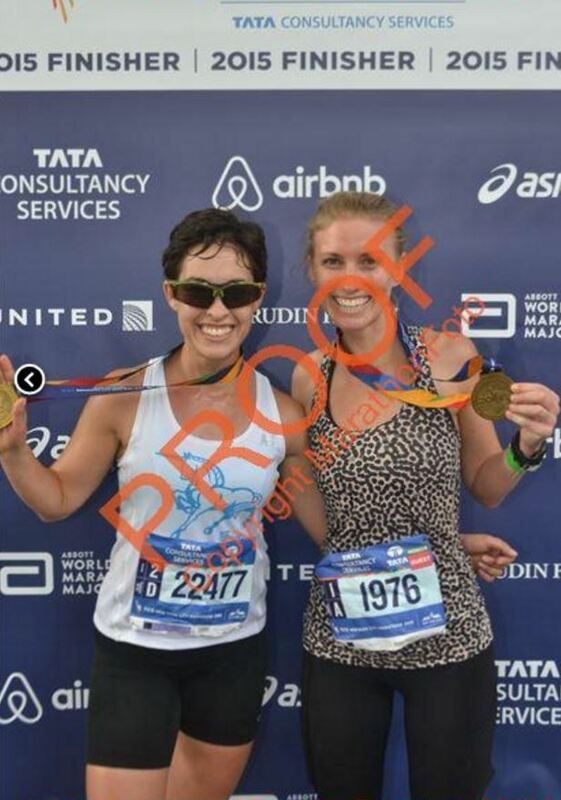 I finished in 3:45:23. What a great day, and I agree, my favorite part was seeing family along the course. Well done!